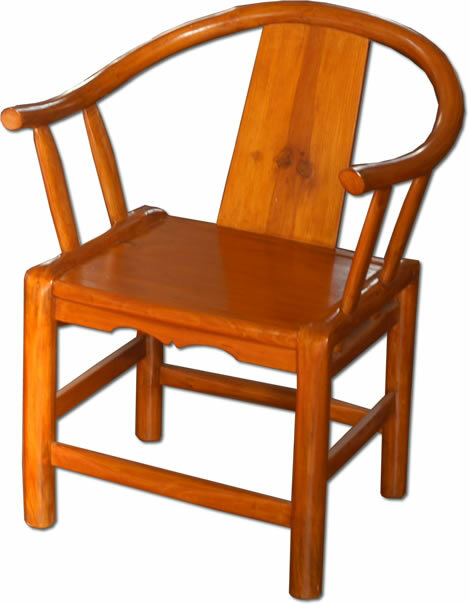 A wonderful farmer’s chair, typical of those found all over China. This is a modern copy of an old design. Whilst it looks bony and hard it is one of the most comfortable chairs and gives wonderful support to the back. It is made using bentwood construction. These chairs are made from Pine and available in honey or black lacquered finish. Please check by phone or e-mail for availability of desired colour.